Saving resources, optimizing drivers, shortening routes, and tracking goods are all apart of a new world global trade system. These activities are made possible through technology. Corporations all over the planet are now engaging machine-to-machine technology to help achieve economies of scale. Technology has always played a factor in creating efficiency in labor hours. Kika Enterprises is a rising leader in the m2m market and has developed reliable hardware, sensors, and cloud monitoring technology to empower corporations with the strength and platform to optimize their operations. Never lose track of another load, company service vehicles, or improper use of company fleet vehicles. The applications are endless, read below and learn how Kikas ALERT3 Monitoring can help you protect your assets. So what kind of solutions can you expect to find using Kika’s ALERT3 hardware and cloud monitoring service? 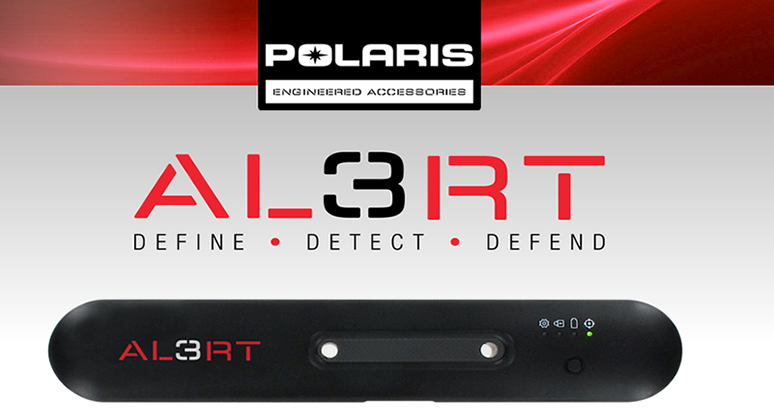 The most important features that ALERT3 offers break into three separate solutions and are virtually no limits to the type of applications you build. The first feature is the unlimited tracking, one-click location services, and stolen asset recovery technologies. Unlimited Tracking So what is unlimited tracking feature do for your? The biggest feature is the vast amount of ports on our devices that enable to use multiple gadgets, tablets, phones, laptops, and or computers to instantly connect to your fleet of assets. Purchasing managers, operations managers, and small business owners, if you’re tired of losing equipment, productivity, and therefore money, then you’ll want to invest the money to get ALERT3 integrated with your equipment. Call our 800 number today and inquire about a demo today!